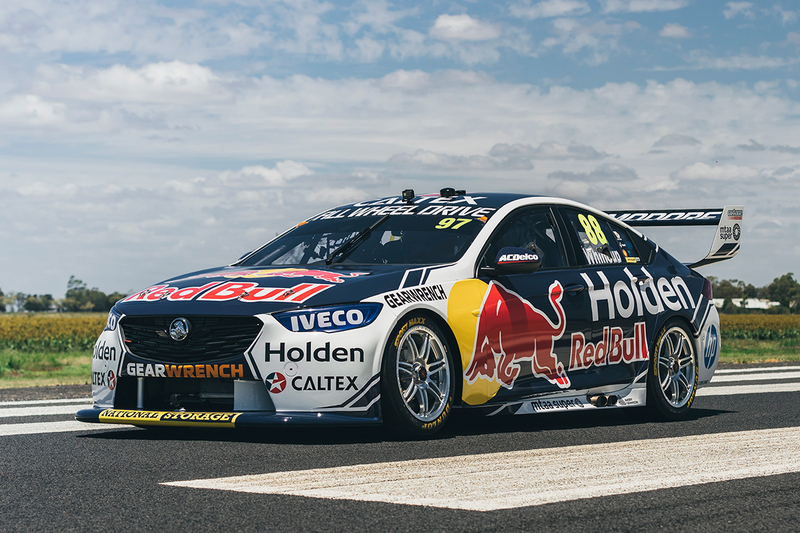 The Red Bull Holden Racing Team has revealed the livery Jamie Whincup and Shane van Gisbergen will carry in the 2019 Virgin Australia Supercars Championship. 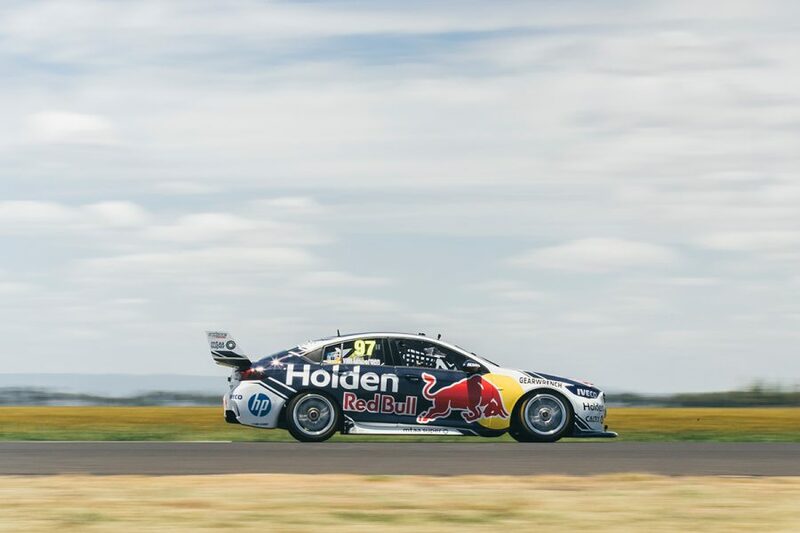 Holden’s factory outfit launched its campaign in an event at the Dalby Aerodrome in Queensland on Sunday, becoming the first operation to do so. 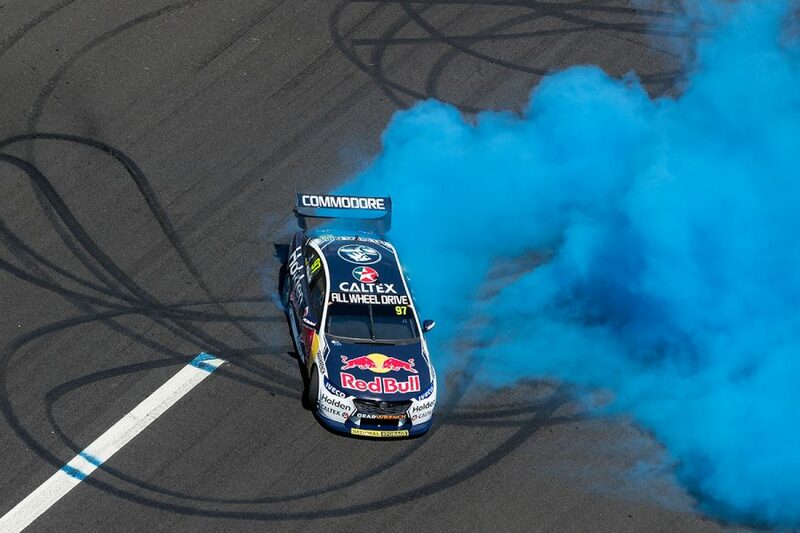 Craig Lowndes, announced earlier on Sunday as Whincup’s returning PIRTEK Enduro Cup partner, headlined the day with demonstrations in a ZB Commodore on the runway. 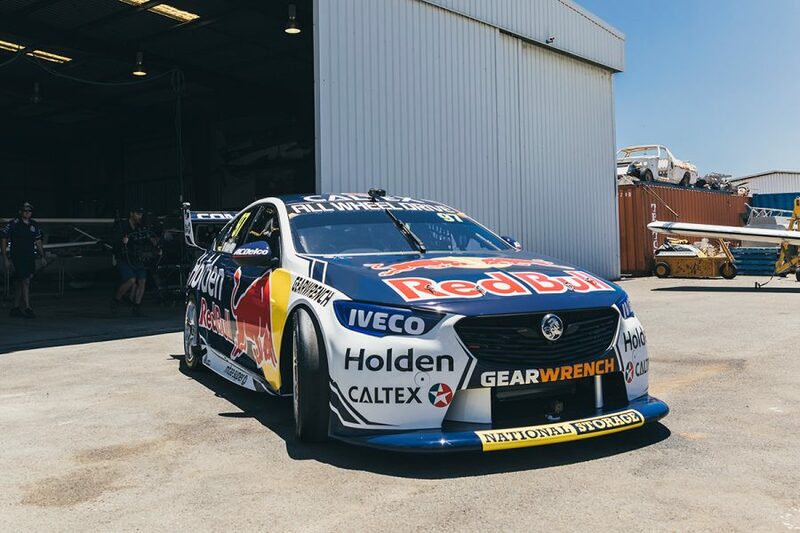 "It’s really great to reveal the 2019 Red Bull Holden Racing Team car livery in Dalby," Lowndes said. "This year we’ve done something different by launching in Dalby and getting close to the community here. "The people and the farmers came out and they all had a smile on their faces." 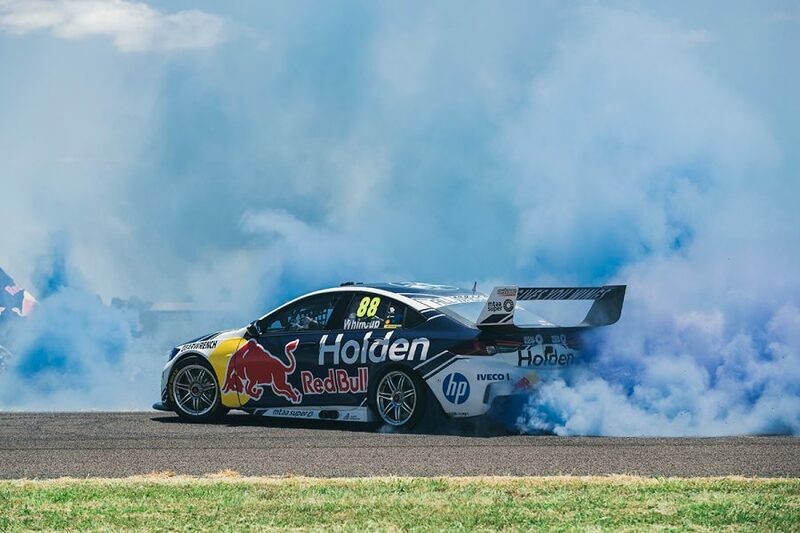 Red Bull HRT reclaimed the teams’ championship in 2018, as van Gisbergen narrowly missed out on the drivers’ title to Scott McLaughlin and Whincup finished third. 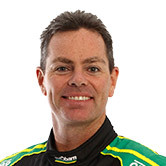 Lowndes was fourth in his last season of full-time driving, with Triple Eight parking the third entry he has raced since 2016. 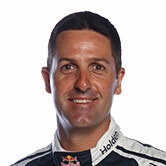 Having taken a seventh Bathurst win and second Enduro Cup alongside Steven Richards, Lowndes steps back to co-driving duties with Whincup. The Lowndes/Whincup pairing took a Bathurst hat-trick between 2006-08, before primary drivers were split for the ‘10 enduros. A co-driver for van Gisbergen is yet to be announced, but his 2018 partner Earl Bamber is unavailable due to his Porsche duties in the USA.